International Control Products supplies clients throughout North America with top-of-the-line panels and automation systems. 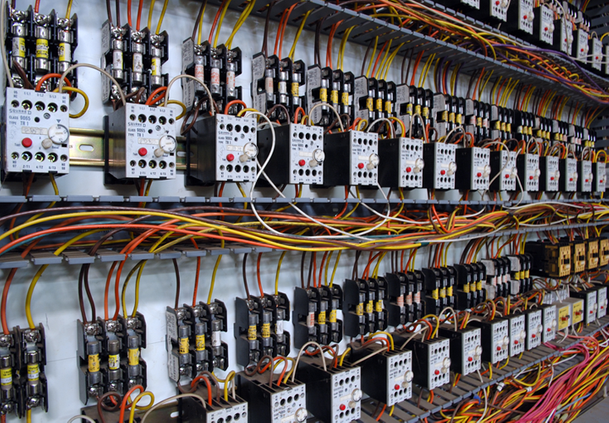 We work hard to ensure that the control panels we create are functional, reliable, and safe to use. To ensure your satisfaction, we only incorporate products from the following trusted manufacturers into our control panels. You can also specify which manufacturer’s products you want us to use for panel design.